The relationships we form during our college experience will affect our entire post-grad lives as we network with fellow alumni. Making important connections during our time in college and showing pride in our alma mater will prove powerful when those connections begin conversations and present opportunities later on down the path of life. 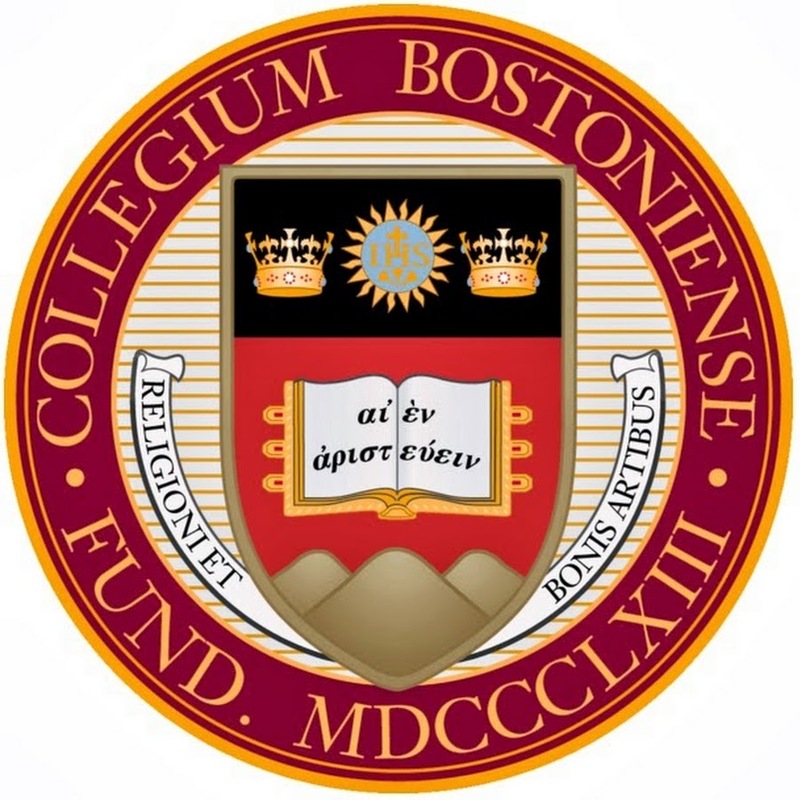 The Boston College alumni network dominates almost anywhere you step foot in the country, and sharing pride in Boston College means an everlasting opportunity to share the inspiration and perseverance of all Boston College students with the world. For Dave Wedge, a 1993 Boston College graduate, the power of the BC alumni network presents itself in his life nearly every day since his graduation. “Boston College has a tremendous alumni network. Not a week goes by that I don’t connect with someone I knew from BC,” Wedge said. “It kind of opens a door. It’s like a secret handshake.” Wedge has experienced an amazing amount of success in his writing career thus far, and throughout his entire life and career journey, his Boston College identity has created commonalities and opportunities for him. The conception for Wedge’s most recent novel started with the family of Pete Frates, a Boston College alum, reaching out to some mutual friends of Wedge’s co-author, Casey Sherman. 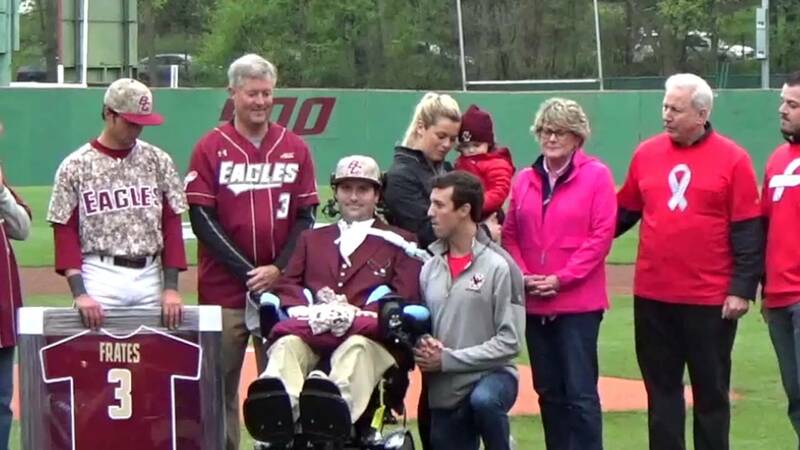 Frates’ family looked for someone to tell the story of Pete, a Boston College baseball player who holds credit for starting the Ice Bucket Challenge as a sort of global fight against amyotrophic lateral sclerosis (ALS), a disease he personally struggles and bravely continues to fight against in his life. When Wedge first sat down with the family, he again saw the prevalence and importance of his Boston College identity. “I knew that Pete went to BC but I didn’t know that the whole family was entirely BC people,” Wedge said. Wedge’s ability to relate to the family on the basis of Boston College gave rise to a level of trust between the family and Wedge and Sherman that allowed them to write the book the family truly desired. Wedge and Sherman wrote Ice Bucket Challenge: Pete Frates and the Fight Against ALS, published in 2017. 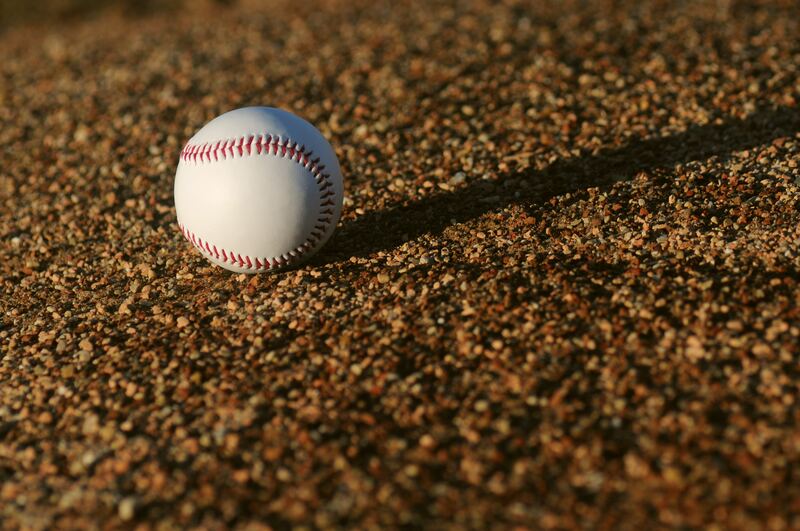 The novel follows the story of Frates, who became captain of the Boston College baseball team his senior year and graduated in 2007. After graduating from BC, he went on to play baseball in the German Baseball League. Frates’ diagnosis with ALS in 2012 at the age of 27 changed his life. In 2014, he created the brilliant Ice Bucket Challenge to raise awareness of the disease and promote donations. The challenge consists of dumping a freezing, ice-cold bucket of water on one’s head and then challenging others to do the same within 24 hours or otherwise donate money. The challenge went viral, and even celebrities such as Lebron James, George W. Bush and Justin Bieber dumped ice water on their heads. The success of the challenge raised millions of dollars for ALS. 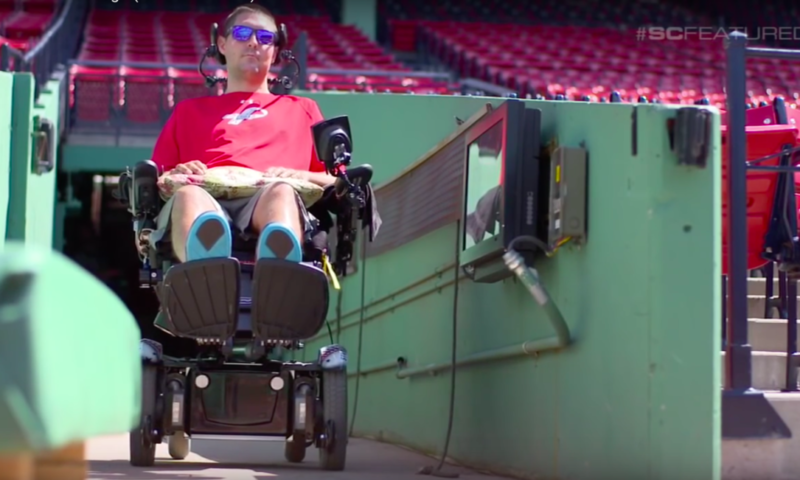 With a Netflix film based on the novel currently in the works, Wedge feels excited to have the opportunity to help tell the story of his fellow BC alum, Frates. Wedge’s belief in his education and his Boston College identity provides him the opportunity to write the novel sharing Frates’ story. “I am proud being a fellow alum that I was able to tell his story,” Wedge said. 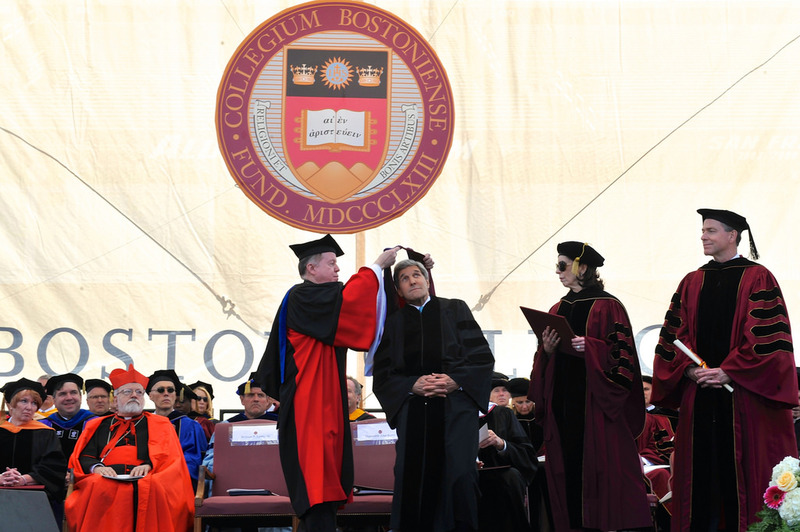 He emphasizes the importance of the Boston College motto shining through Frates’ story. “He really exhibits the whole ethos of the college, you know, ‘men for others,’” Wedge said. In writing his novel, Wedge wanted to share the power of Boston College that has so prominently ruled his post-graduation life. Make the most of your college education and experience to achieve success. Those Boston College roots gave Wedge the knowledge he needed to find success. As an English major, he thanks his professors and other faculty for his success. “I never had a teacher at BC whom I asked for help and didn’t receive it… There is a spirit on the campus of wanting to help students succeed.” Yet he does admit that he wishes he thought more about life after college during his college experience. He advises current students to pursue internships and opportunities that will help them prepare for life after graduation. Wedge has a long resume of impressive experiences and achievements saved on his laptop so far, even though his writing career did take off later on in his life. However, he owes the start of his career to his Boston College experience. “I have to give a shout out to The Heights[a student run magazine at Boston College]. Those were the pieces I used to get my first freelance gig,” Wedge said. 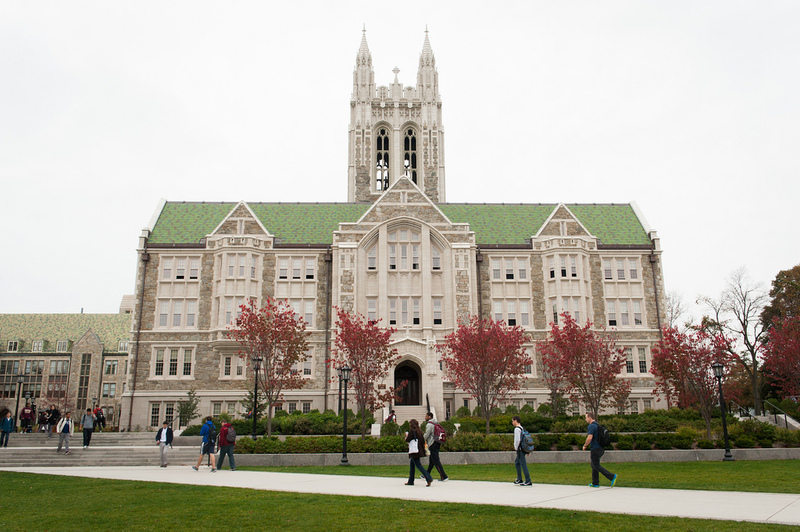 Those who work and study at Boston College make Wedge excited to interact and reach out to Boston College students and alumni as much as he can. He inspires other students to strive for whatever they want to do with their lives. “My best advice would be to write as much as possible… Try to get published,” Wedge said. This applies to students aspiring to be writers, but all students can learn from Wedge’s advice. “Get off your phone and read a book,” Wedge said. Every student should learn from Wedge and help further their knowledge and become well-rounded individuals. Don’t forget to form deep connections. The connections Wedge formed and the knowledge he developed as a result of his Boston College education have presented exciting and unique opportunities in his life. He hopes that not only will the Boston College community find Frates’ story intriguing, but also, that everyone will share in his excitement about it. Wedge and Sherman also wrote the book Boston Strong: A City’s Triumph over Tragedyin 2015, which inspired the 2016 film Patriot’s Day. While working on this book about the Boston Marathon bombings, he participated in a panel with Patrick Downes and Jessica Kensky, both Boston College graduates injured in the bombings. “It was important for me to have that connection and sit down and talk to them and hear about their experiences… I feel privileged to have experienced time with folks like that,” Wedge said. The opportunity to sit down with his fellow alumni as part of his career emphasizes the importance of his alumni relations and his Boston College education as a basis for his successful career achievements. Boston College not only has guided Wedge to success, but it has also given him lifelong friendships that he identifies as the best part of his BC experience. “My favorite thing I got out of BC are the friends that I met. Some of my best friends to this day are the people I met in college,” Wedge said. The immense support and joy offered by the Boston College community gives rise to these lasting friendships and motivates Wedge, and all Boston College alumni, to keep Boston College a part of their lives. Each time Wedge encounters someone with a connection to BC it starts a conversation for him. “I really cannot think of anything I’ve done in my career that BC didn’t come up at some point,” Wedge said. Sometimes these conversations lead to bigger and better things other than solely bonding, as did happen for Wedge and his novels. We must learn from Wedge and cherish our school connections and relationships. By illuminating our pride for the school we have the privilege to call home, we can share that pride with not only our fellow alumni but everyone who wants to listen. Natalie is a sophomore at Boston College studying Communication, Journalism, Leadership and Management, and Spanish. She comes from the cold land of Minnesota. Her passions include her chihuahua, Disney, coffee and running.